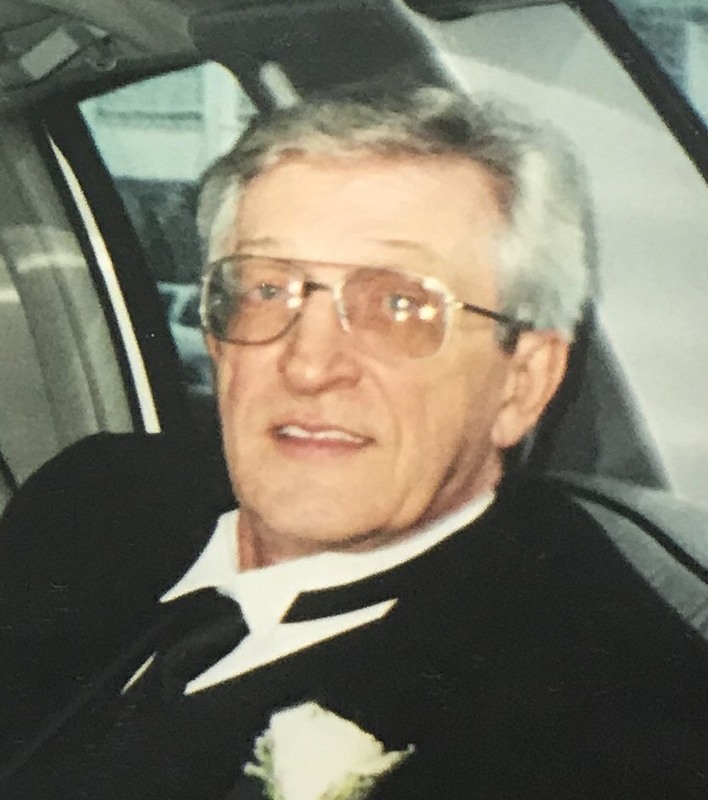 Chester W. Sloski, formerly of West Scranton, died late Wednesday in the Holy Family Residence where he had been a resident for the past 3 years. His wife was the former Frances J. Osmolia who died in 2004. Born April 16, 1937 in Scranton, he was the son of the late Walter and Natalie Olecki Sloski and was a graduate of the West Scranton High School. Chet had been employed by General Motors in New Jersey and prior to his retirement he had been employed by the former Schott Optical for many years. He was of the Catholic faith. He was a United States Marines Corp veteran who served our country honorably. Chet loved to fish, travel to Atlantic City and play cards with his wife Cookie. He also enjoyed spending time at the Duryea American Legion Post playing pitch with his friends. Chet will be greatly missed by his friend Connie Langwasser. The family would like to thank the entire staff of the Holy Family Residence and the Little Sisters of the Poor for the care given to Chester in his time under their care. The love, devotion and compassion shown to him was tremendous and words could never express the gratitude they will always have in their hearts for everyone at the residence. Surviving are his son Chester W. Sloski, Jr. and his companion Alba Valdez of Murrieta, CA; daughters Lisa Blaker and her husband Robert of Scranton and Kim Scalese and husband David of Old Forge; a sister Joan Sarti of Taylor; his beloved and cherished granddaughter Sophia Scalese who was his cherished lunch date every Thursday; nieces and nephews. Mass of Christian will be celebrated Monday at 10:30am in the Holy Family Residence Chapel 2500 Adams Ave. Scranton by the Most Rev. James C. Timlin, D.D. Bishop Emeritus, Diocese of Scranton. Friends may call Sunday from 2-4 in the Maloney Lounge at the Holy Family Residence. Interment with full military honors in the Holy Cross Cemetery, Old Forge. In lieu of flowers, in honor of the dedicated and compassionate care given to Chester during his time at the Holy Family Residence, the family will not receive flowers rather donations should be made to the Holy Family Residence 2500 Adams Ave. Scranton 18509. Arrangements have been entrusted to and are under the care and direction of the Vanston and James Funeral Home, Ash St., Scranton.